Escalator riding is not an Olympic sport, but someday it might be. 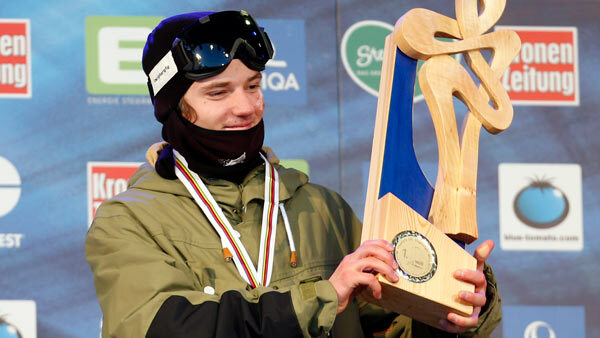 And when it does, Swiss skier Fabian Boesch would certainly win the gold medal. On Instagram, Bosch posted a video himself in PyeongChang going up the escalator without ever actually getting on it. The 20-year-old holds onto the railing outside the moving staircase and rides all the way up, much to the surprise of those on the escalator. Laughs can be heard off camera, including from the videographer and teammate Jonas Hunziker. The video has been viewed more than 400,000 times on Instagram.